Krass & Co Giveaway Winner! Smathers & Branson Giveaway winner! 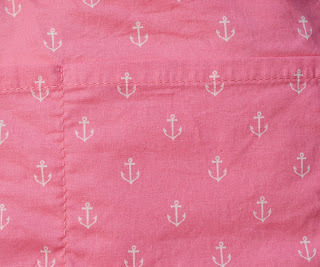 I have posted about Lemon & Line nautical bracelets many times before. 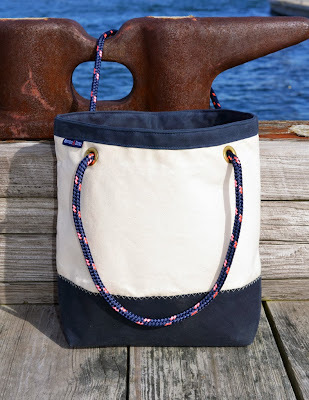 Now Lemon & Line has introduced their Boat Bag. 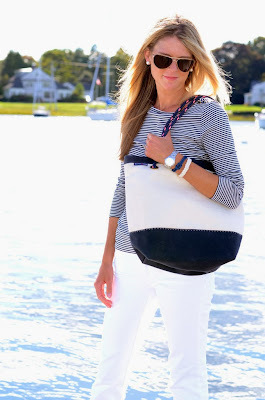 "A nautical twist on the traditional canvas tote. Heavy weight natural canvas paired with a navy waxed canvas bottom & lip." 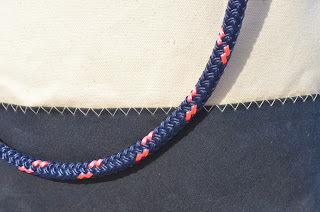 The Boat Bag features: solid brass snap closure and grommets, marine grade double braid line handles (to match your Lemon & Line bracelet), anchor fabric lining, and three interior pockets (absolutely essential in my opinion). Best of all the Boat Bag is made in America! That tote is really great! That bag looks so great! I wonder how it'll hold up against VV and the likes. So awesome, I love the straps!